Playing around with CSS (Cascading Sylesheet) seems never get me bored. Just like on this blog, I have modified so many styles from it's default style like adding loggo, stylish fade out effect on links, self customized email subscription, resizing body style and division and more. But I'll explain that later. For now, I'll give You a simple way to add shadow effect on links. Easy cake, wasn't it? 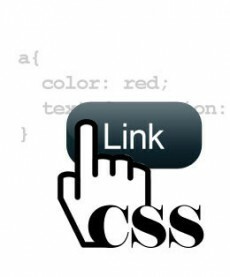 After adding the code the hovered link or whenever the mouse hover the link now will have a shadowed effect behind it. Note: this number 2px 2px 2px indicate the value of shadow size and it's position, while #FF5F00 is the shadow color. You may change those value and adjust it to your favorite style so it can match your own theme/ template.